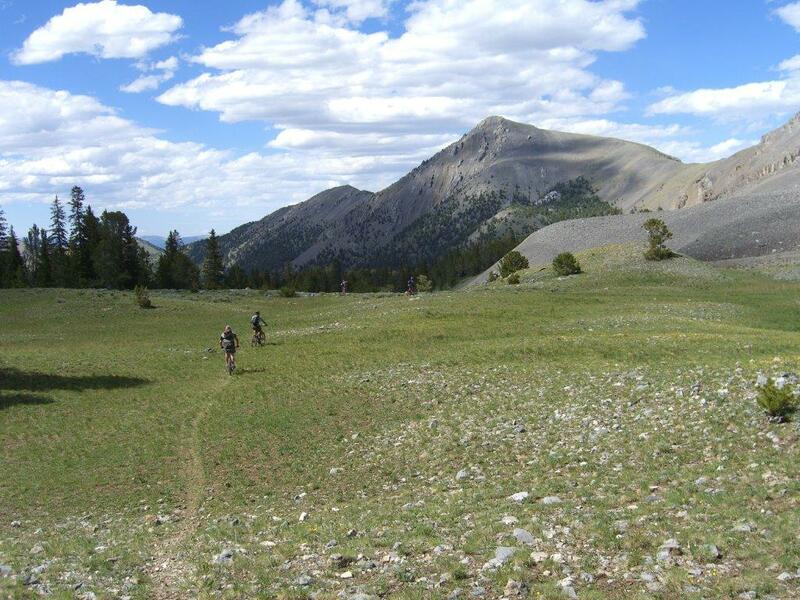 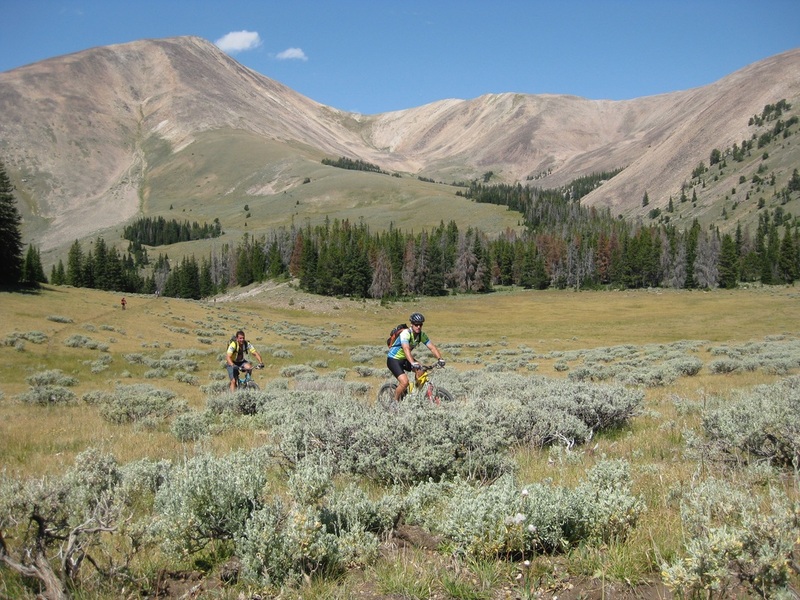 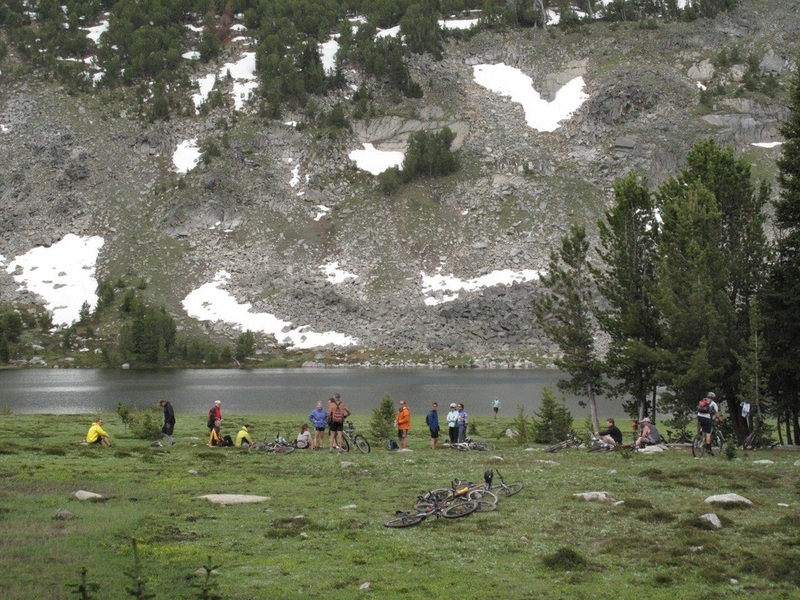 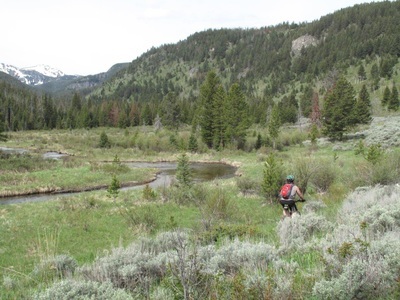 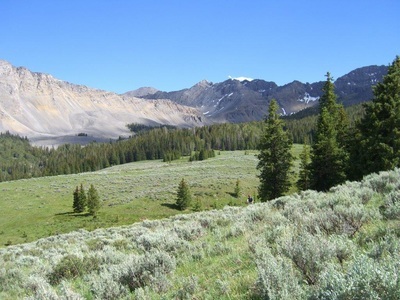 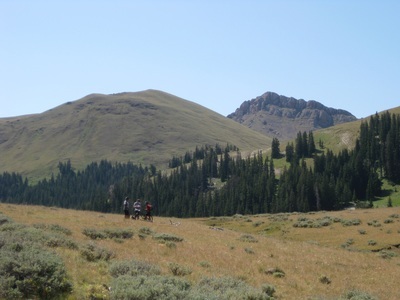 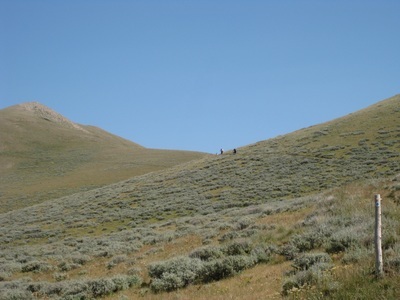 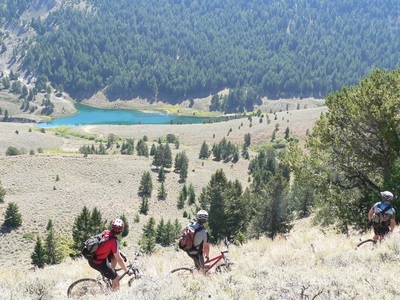 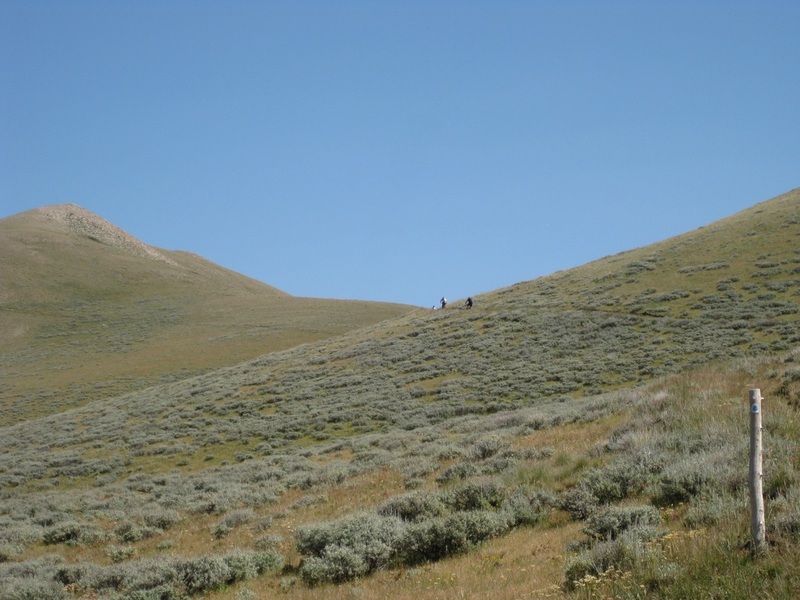 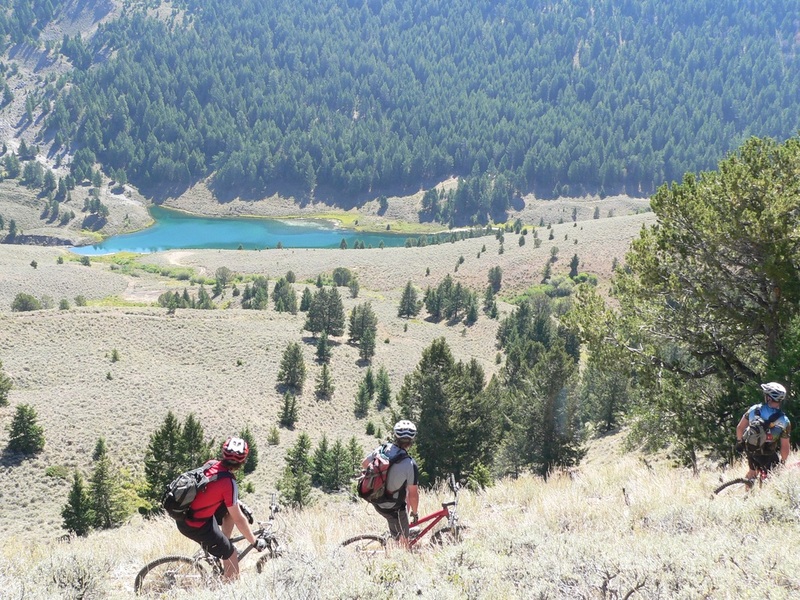 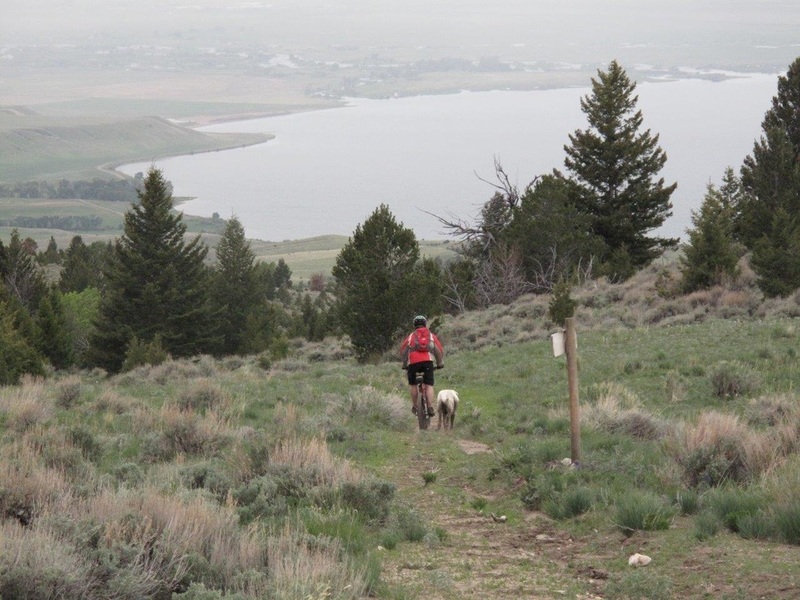 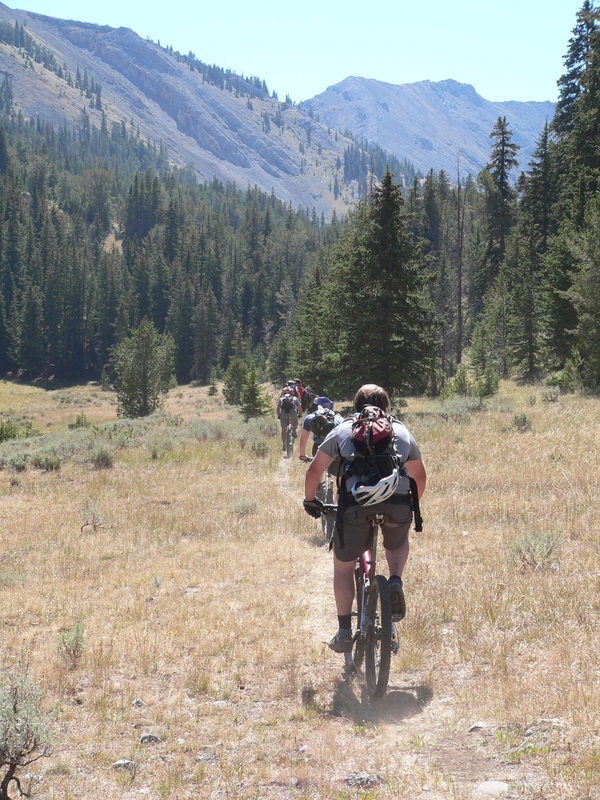 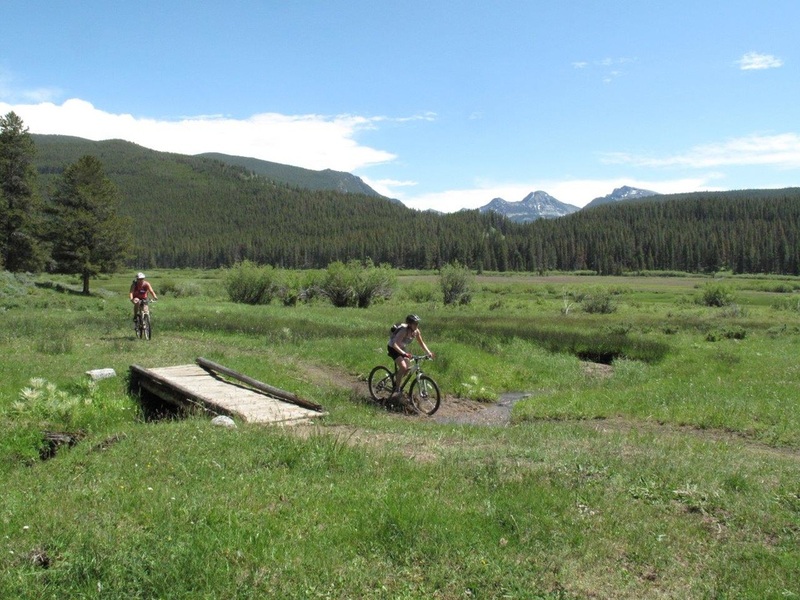 The largest National Forest in Montana, the Beaverhead - Deer Lodge National Forest, implemented their travel plan 2009. 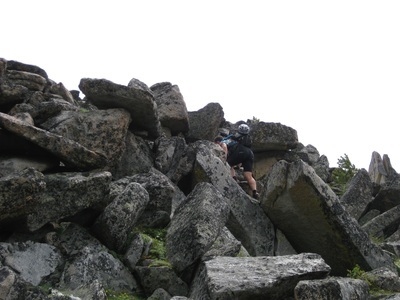 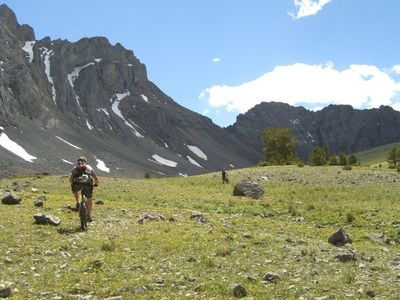 Spanning multiple mountain ronges, around 350 miles of trail were closed in the East Pioneer Mountains, Lima Peaks, Italian Peaks, and West Big Hole. 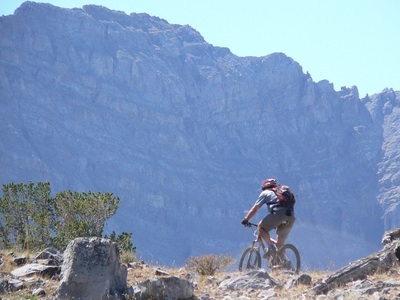 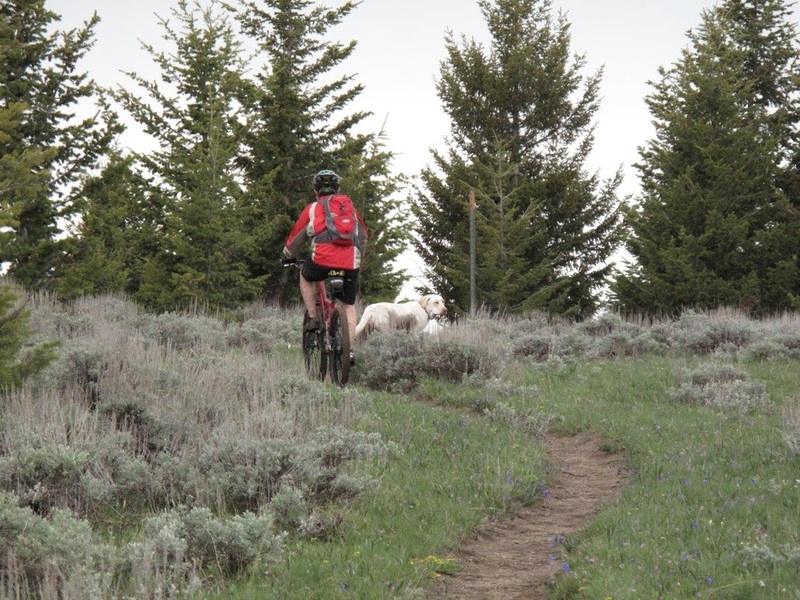 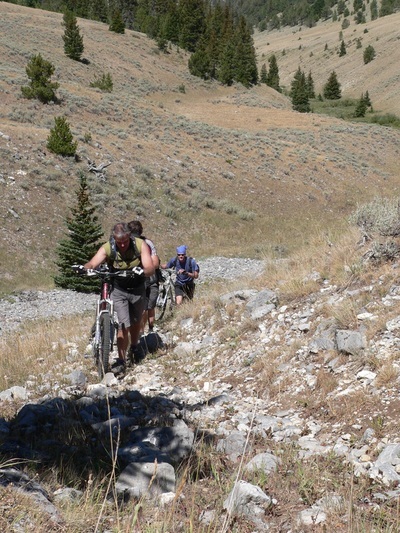 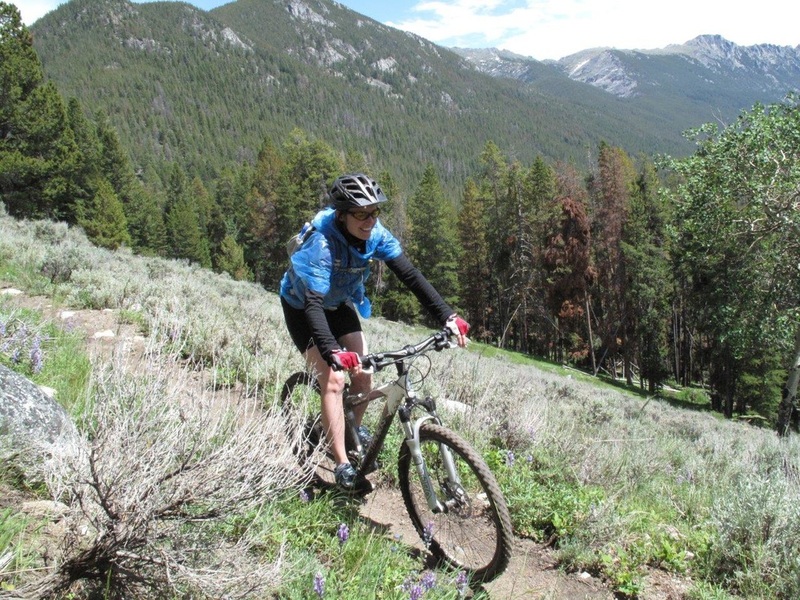 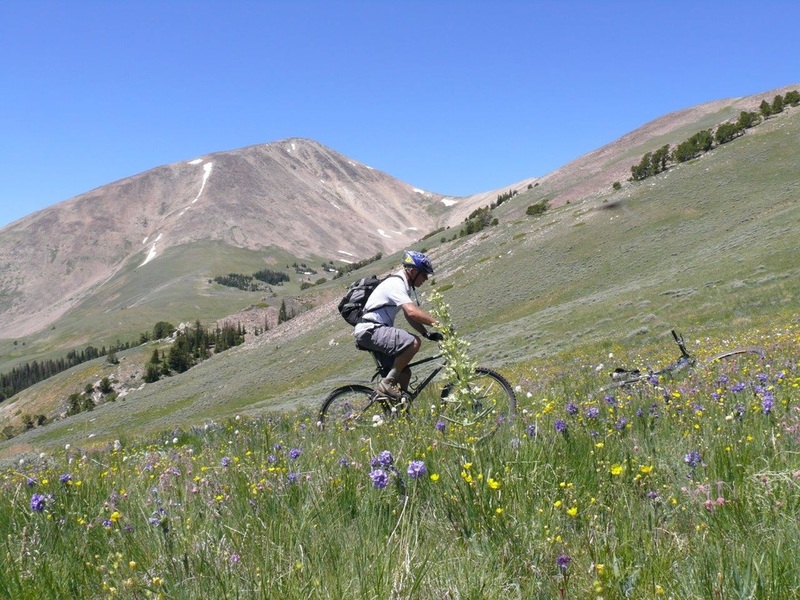 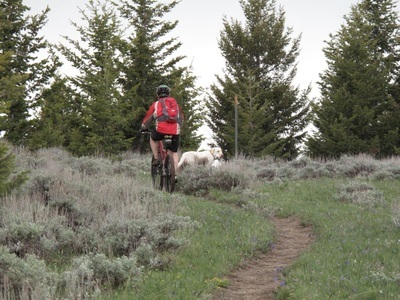 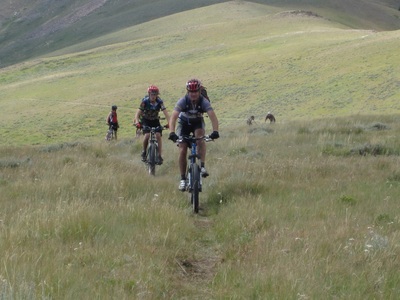 Many of the trails that were lost accessed high alpine terrain that is so rarely available to mountain bikes. 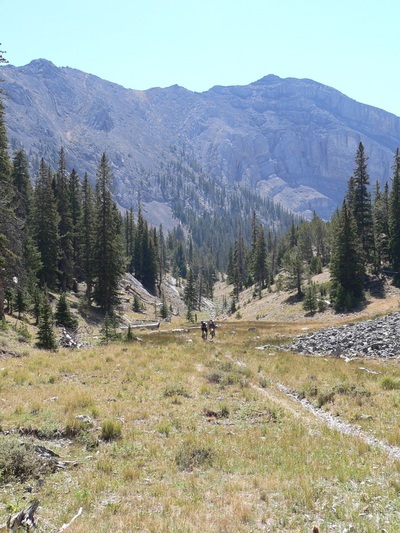 In the East Pioneers, the Tahepia Lakes trail was one of many trails lost. 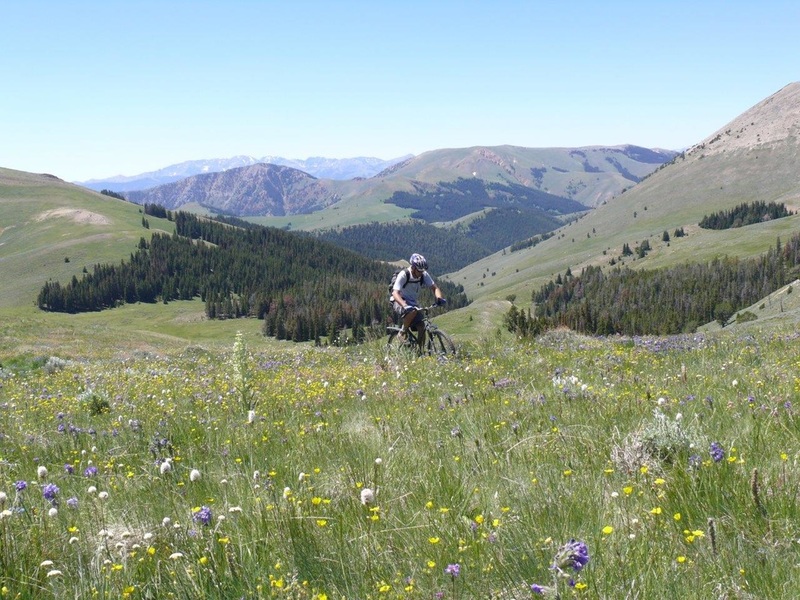 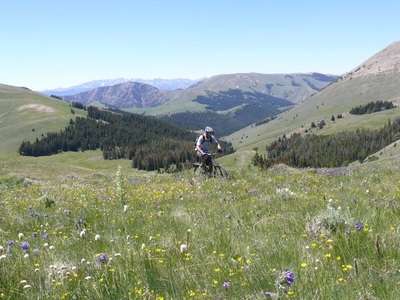 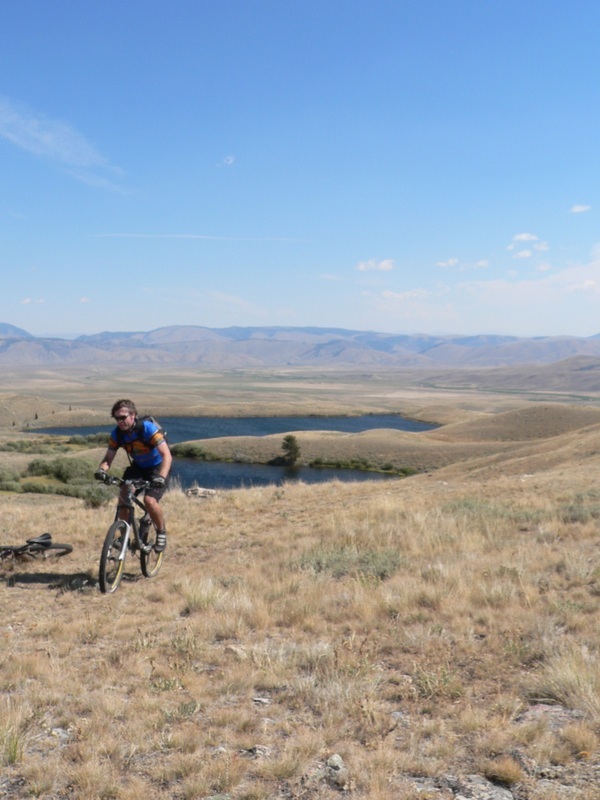 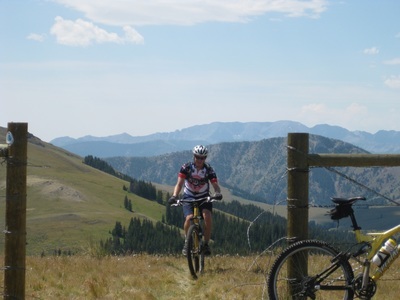 On the southern Montana/Idaho border far from any cities and rarely visited by anyone the Lima Peaks and Italian Peaks served up miles of Big Sky and alpine riding.